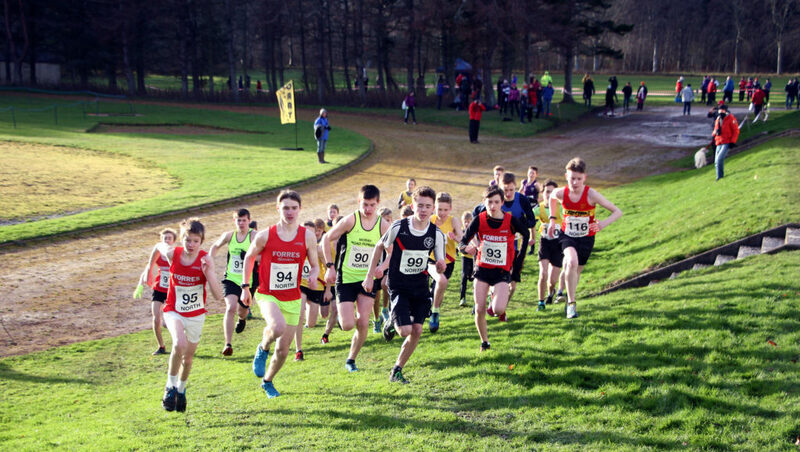 scottishathletics are pleased to help promote a series of North XC training sessions taking place over the next few weeks – ahead of the Lindsays National XC at Falkirk on February 24. This is a great initiative which is well worth supporting and athletes, coaches and clubs from across the North are warmly invited to attend and enjoy the benefit of training with a different group. 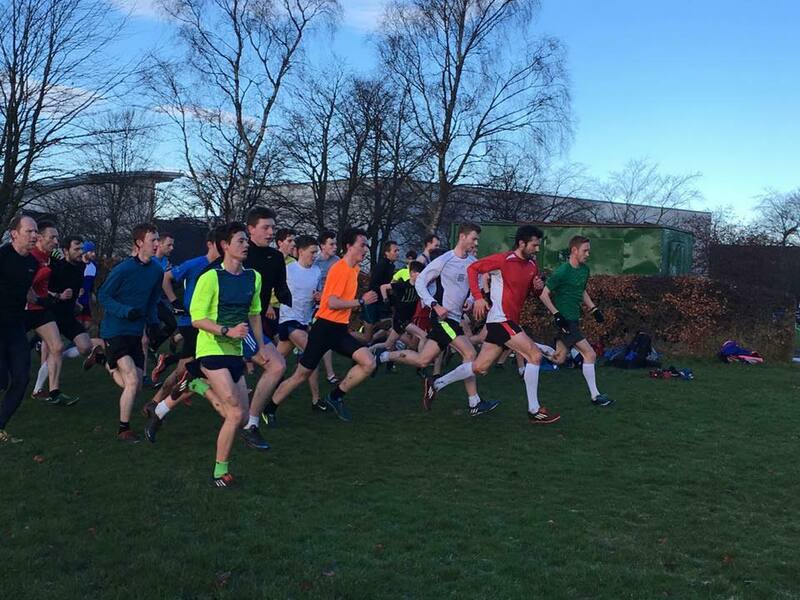 Next Thursday – December 28 – is the first of three sessions taking place in Grant Park, Forres, with the first rep at 10am sharp. Free tea/coffee afterwards in the cricket pavilion where coaches/athletes have a chance to chat. 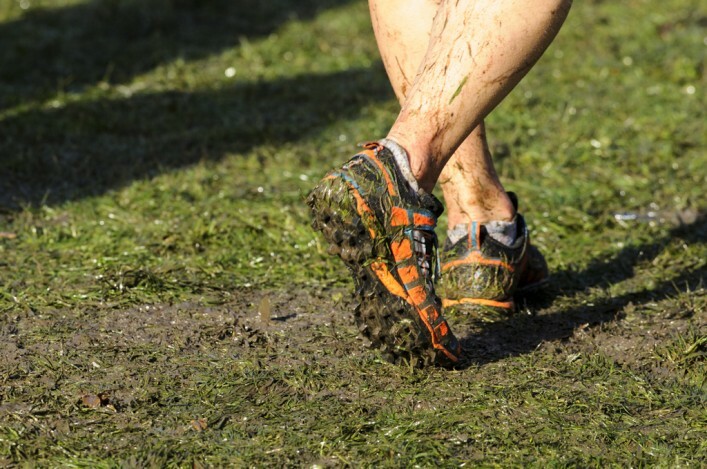 These sessions are open to all and will take place on grass within the park. 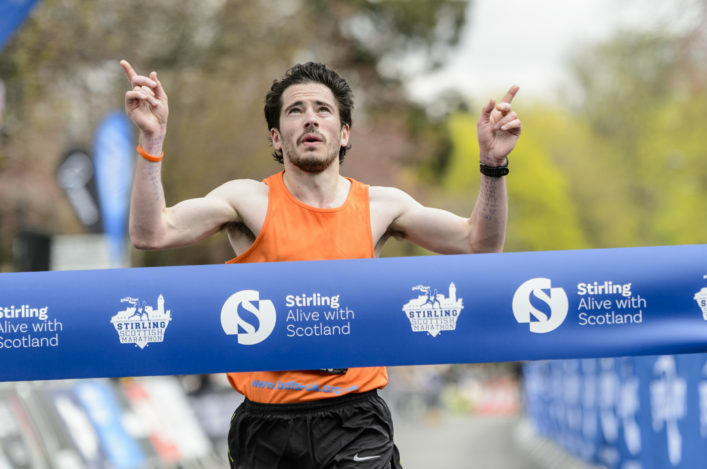 Although the sessions will have an upper limit of reps advertised; coaches and athletes can decide on less depending on age, ability and where they are in their training programme. Now the next one is taking place during the Christmas holiday period – with the session coming up on the morning of Thursday 28 December. 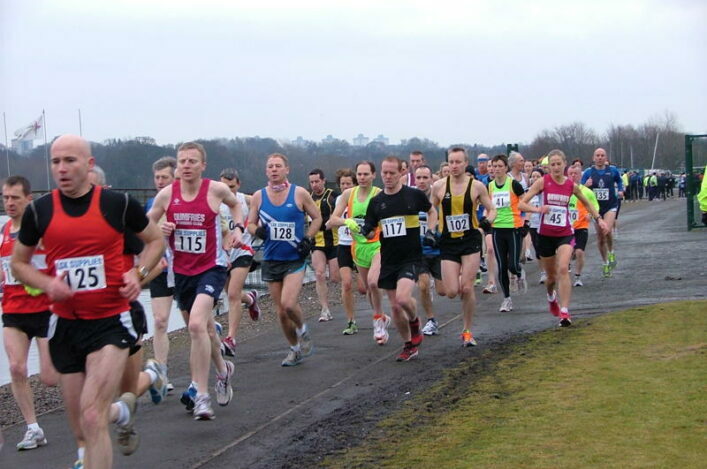 It is as Bellahouston Park that day, with the first rep at 10.30am.